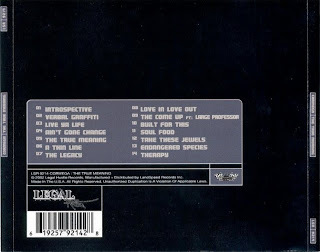 [04:00] 18. 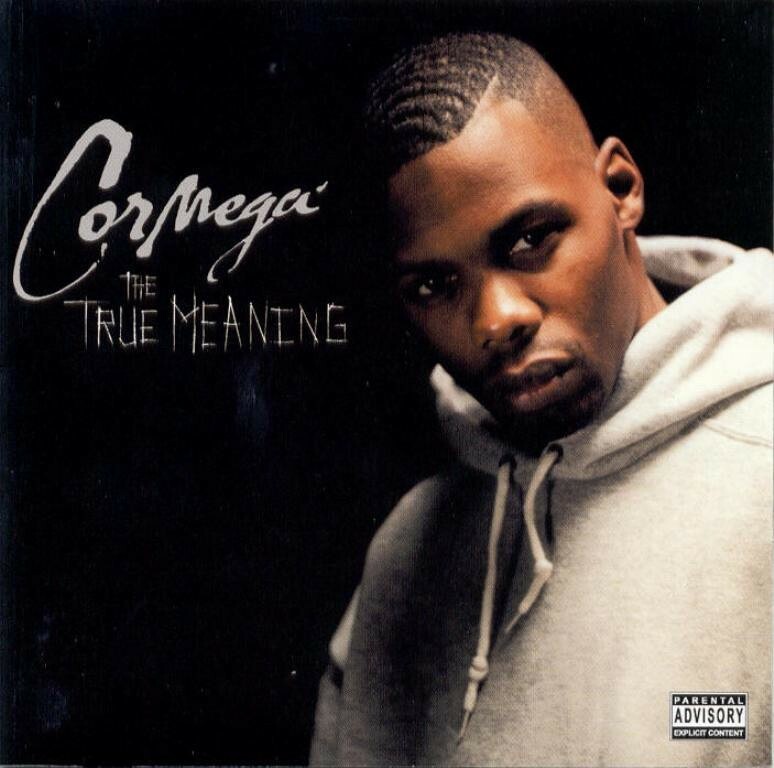 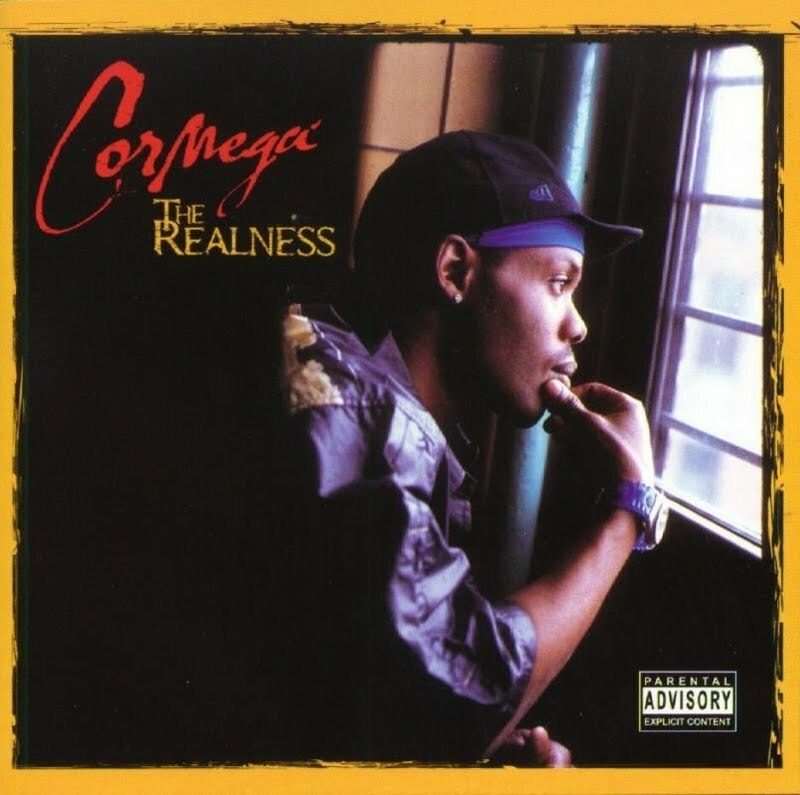 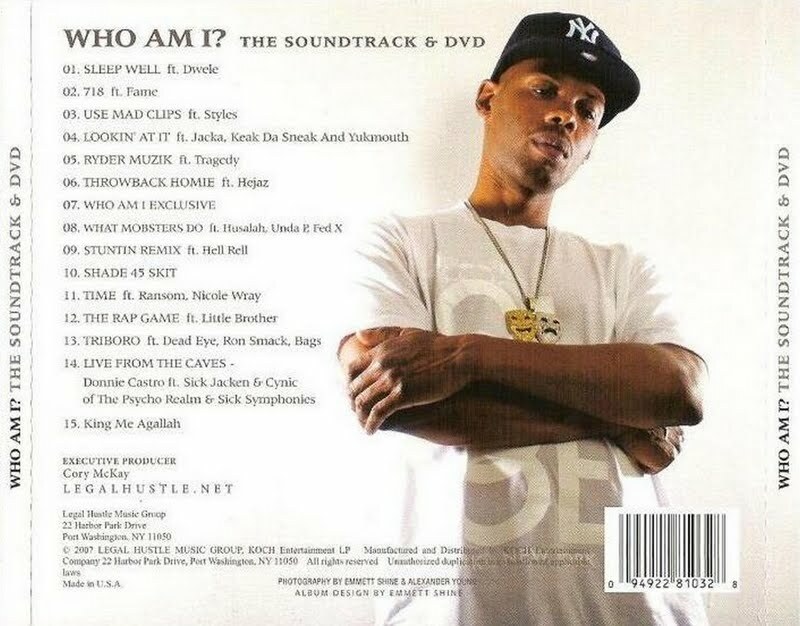 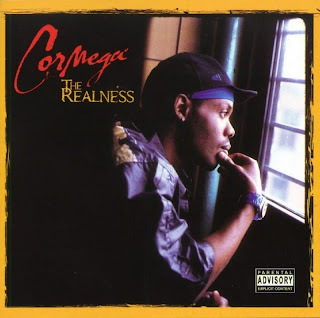 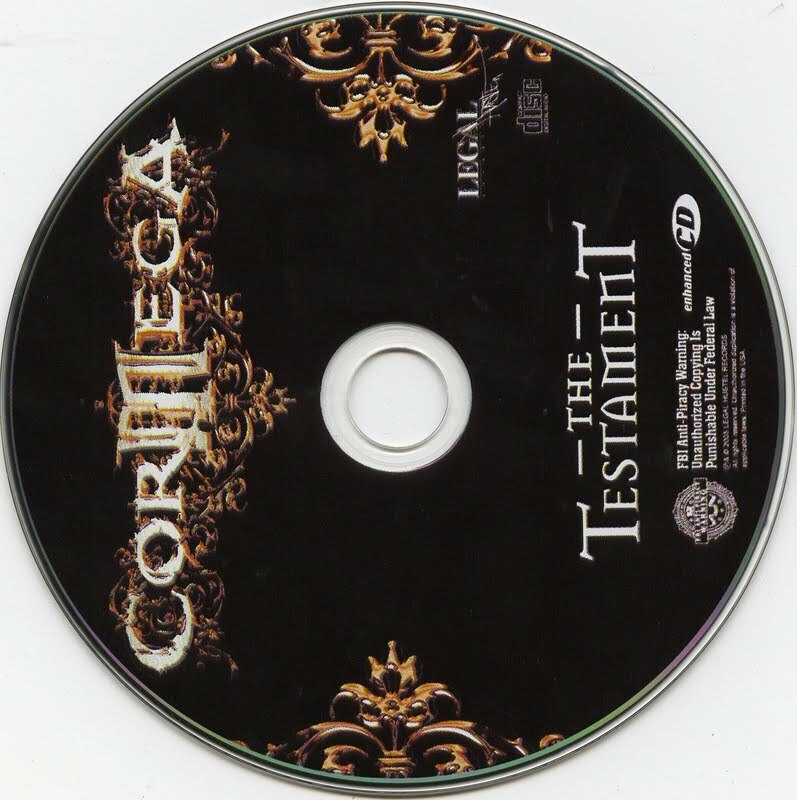 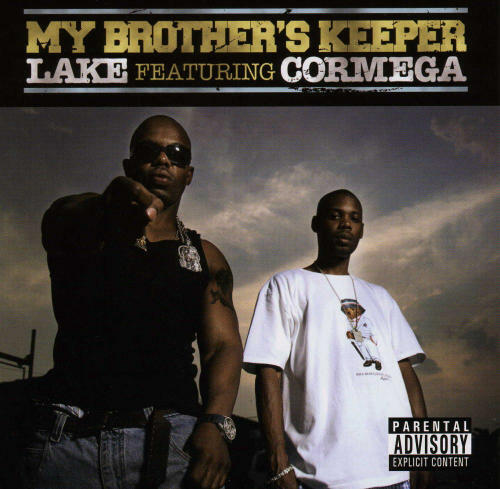 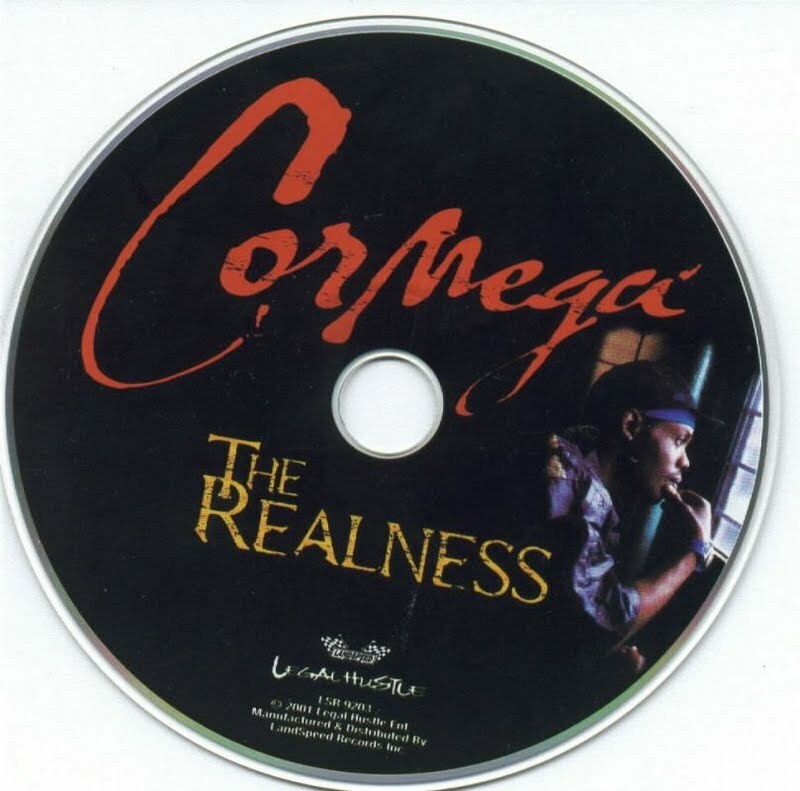 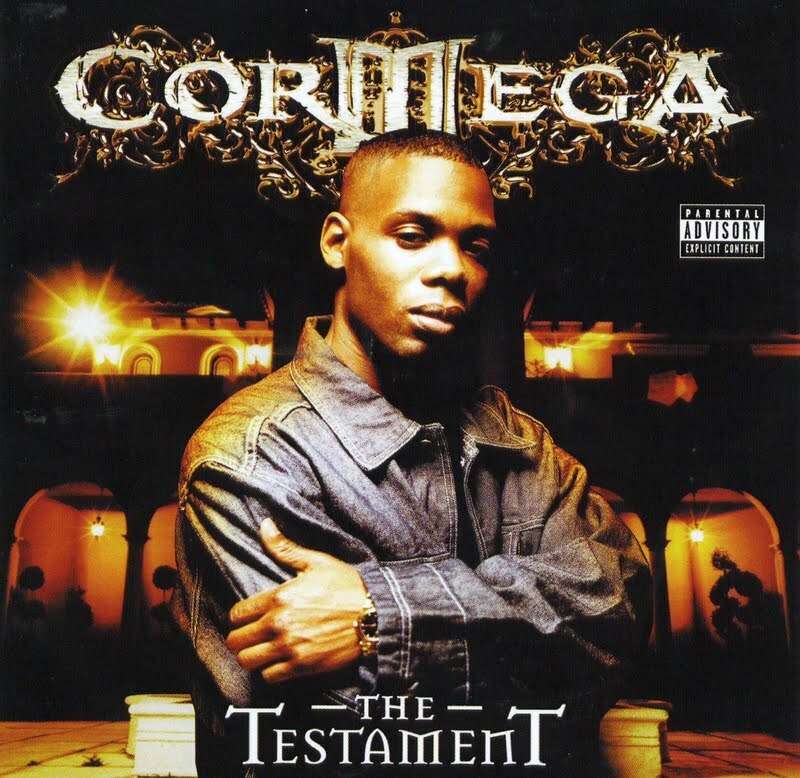 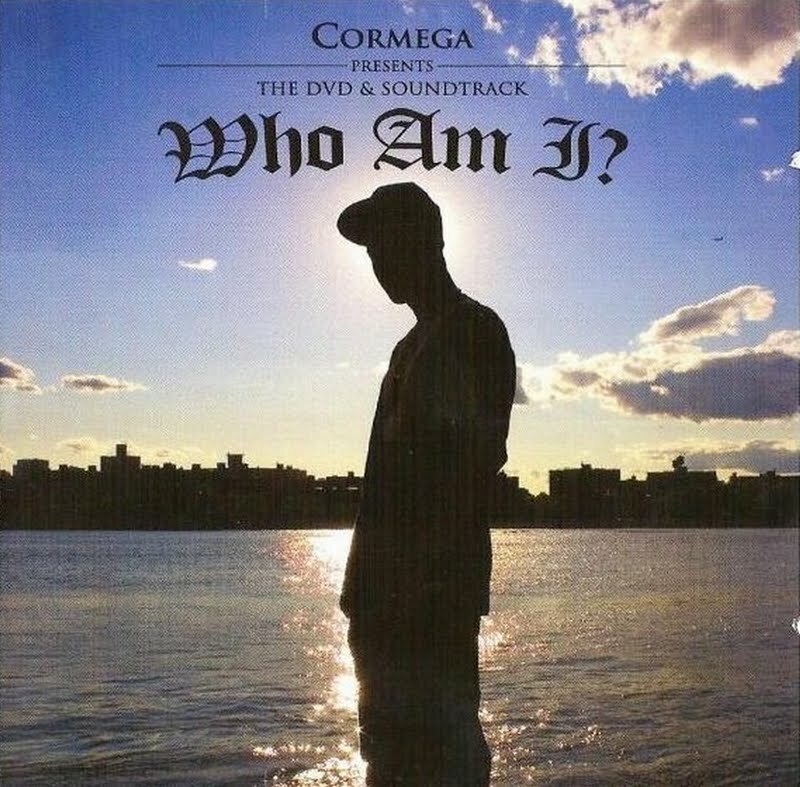 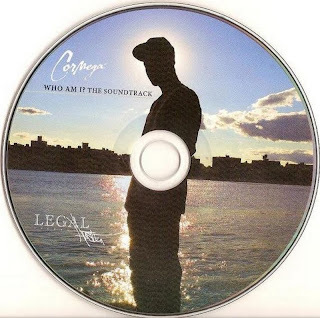 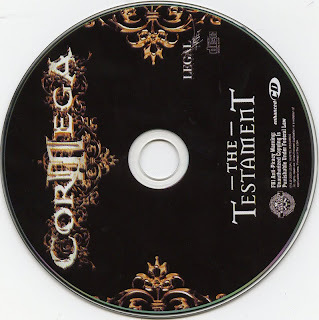 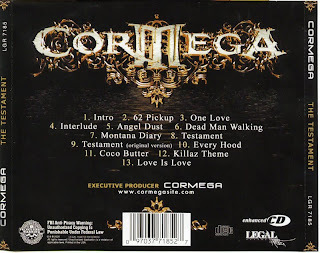 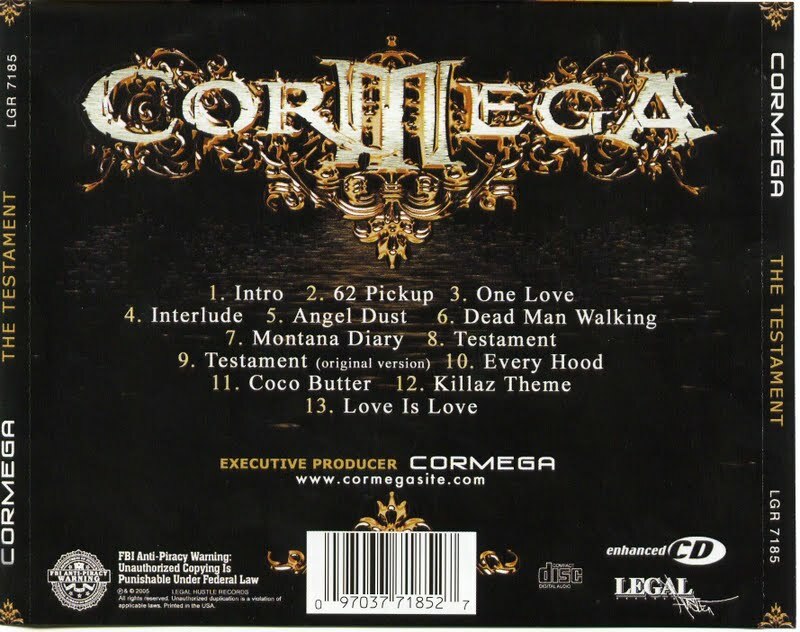 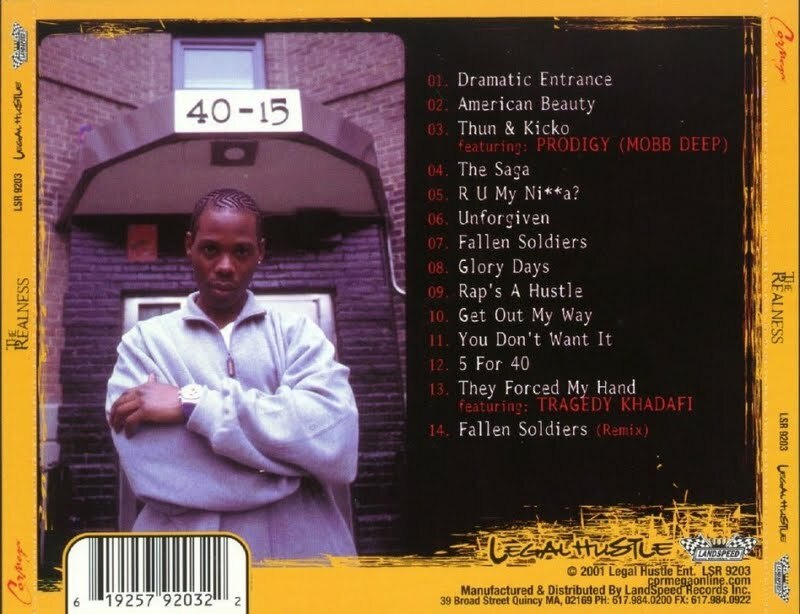 Cormega — Who Can I Trust? [03:26] 26. 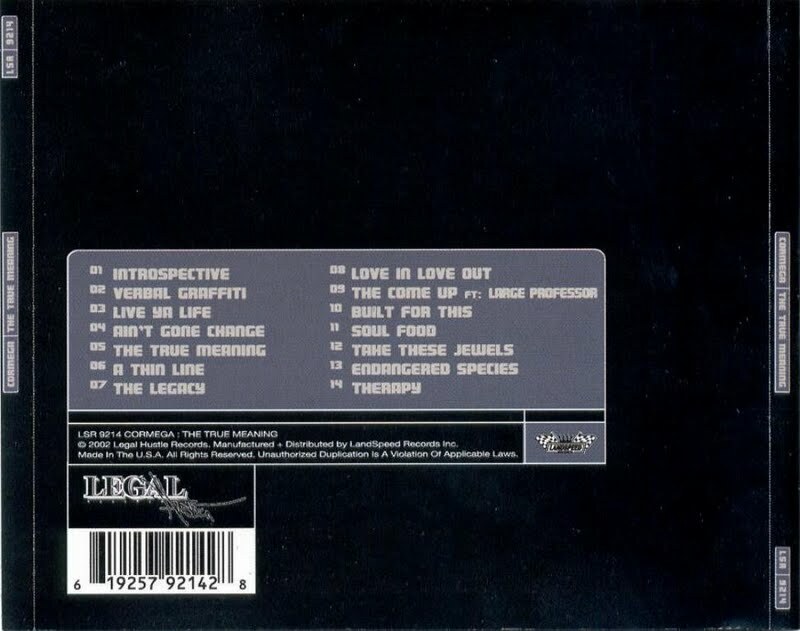 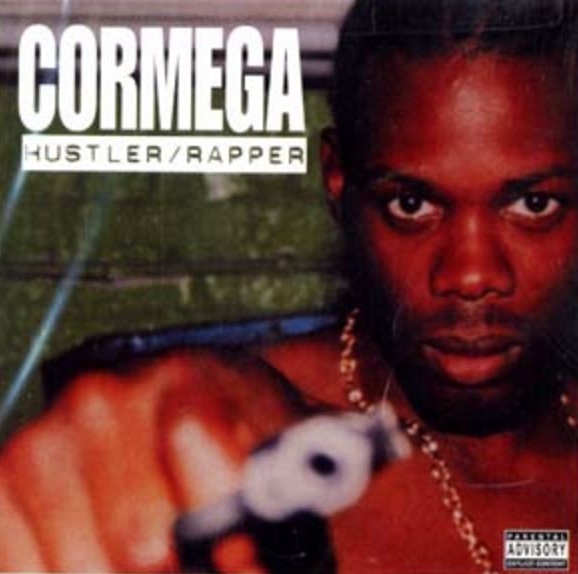 Cormega — What’s Your Poison?